Sustainability and environmental stewardship are core values of the Shoals Marine Laboratory (SML). 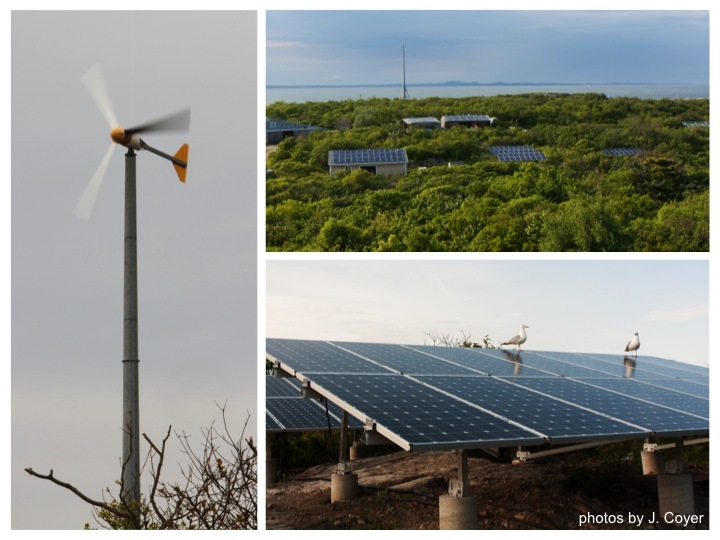 Over the last 50 years, the island laboratory has built an innovative green power grid (utilizing solar and wind energy), water conservation programs, composting initiatives, and more! SML seeks a Sustainability Communications Intern to help us get the word out about our sustainability achievements. This paid internships will produce creative, engaging, and tech-forward communications materials for the Shoals Sustainability Program. The intern will work closely with the Sustainable Engineering Interns to learn the ins-and-outs of sustainability at SML. The Sustainability Communications Intern will also be responsible for generating and curating regular content for a joint Unitil/SML brand awareness campaign. Projects may include, but are not limited to: blog posts, “live” social media videos, interviews, edited/scripted videos, photography, drafting press releases for media opportunities, etc. This intern will be co-mentored by SML and Unitil communications experts. Mentoring will include career-building advice. Applicants should be majoring in a field related to sustainability, communications, public relations, or marketing. Applicants should have strong written and oral communications skills and a deep interest in sustainability. Experience with video editing, website design, and social media best practices is a plus. Includes room & board for 4 weeks, and roundtrip vessel transportation from Portsmouth, NH to Appledore Island. Interns are responsible for their own transportation to/from Portsmouth, NH at the beginning and end of the internship. The 2019 Shoals Sustainability Program is sponsored by Unitil. Brief overview of some of SML's many sustainability initiatives. No previous SML experience required. Cornell and UNH students may be preferentially selected.